This bright white A4 photo paper features a matt coating on both sides for outstanding colour photos. 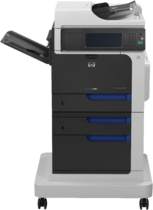 This, combined with its 200 g/m² weight, makes it ideal for in-house printing of professional-quality, image-intensive colour documents. 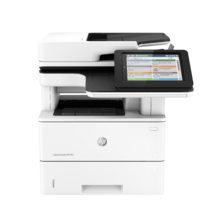 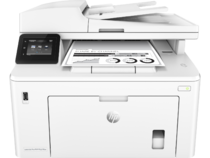 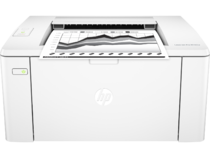 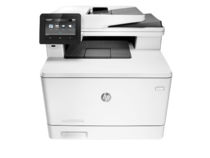 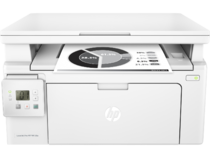 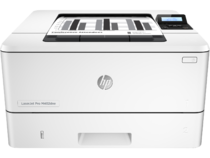 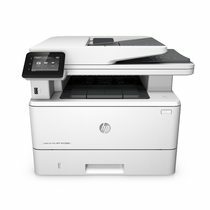 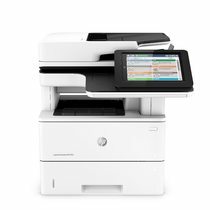 Guaranteed for optimal performance on HP colour LaserJet printers. 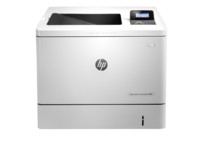 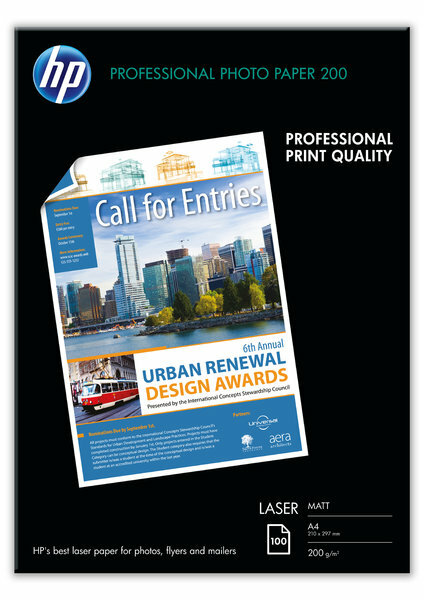 Not recommended for HP Colour LaserJet 1500/1500L/2500n/2500L/2500tn or 5/5m Printers. 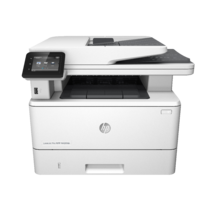 Compatible with most other colour laser printers and copiers.